Offering an outdoor pool and free parking, Takapuna Motor Lodge is located in Auckland. Guests enjoy a hot tub. 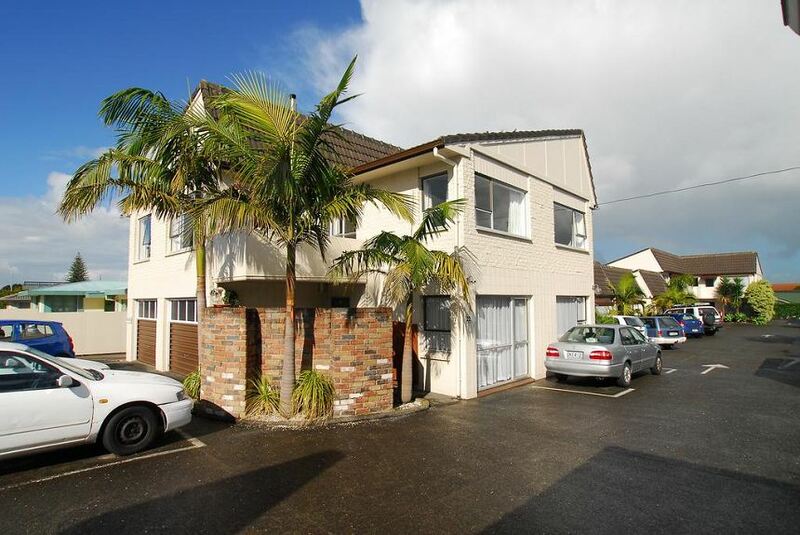 All accommodation includes cooking facilities.The property is 3 minutes' drive from Takapuna Beach. North Shore Events Centre, Milford Mall and North Shore Hospital are all within 5 minutes' drive. It is 10 minutes' drive from central Auckland. There are several shops, restaurants and cafes within 5 minutes' walk. All accommodation offers either a fully equipped kitchen or a kitchenette. Each has a lounge area with a flat-screen TV and seating area. Other facilities offered at the property include meeting rooms, a children's playground and laundry facilities. The property offers free parking.